We’ve got exciting news about next year’s Shop Hop. In 2014 an extra day will be added so that we start on a Thursday, giving you an extra long first weekend of Shop Hop! We know what conscientious planners some of you are, so you can now save the date for 2014. 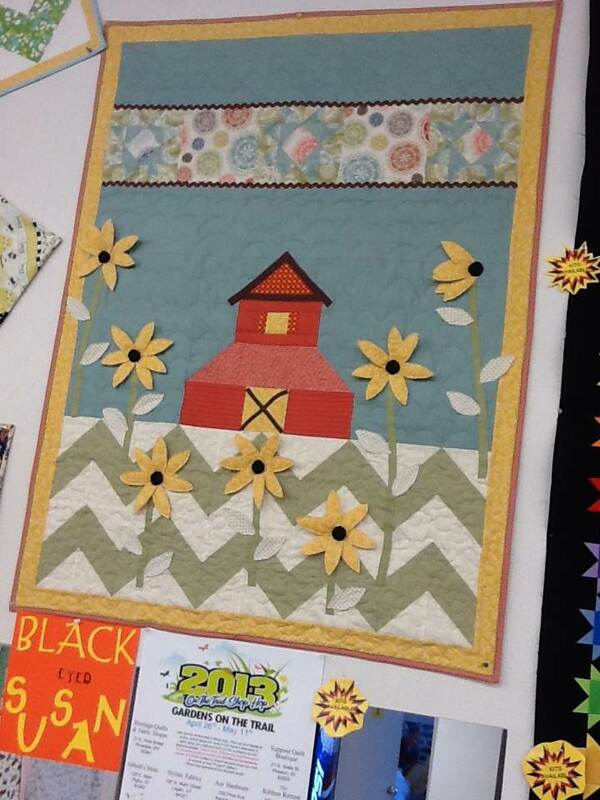 Check out what the Ribbon Retreat in Shelley has done with their Daisy theme. 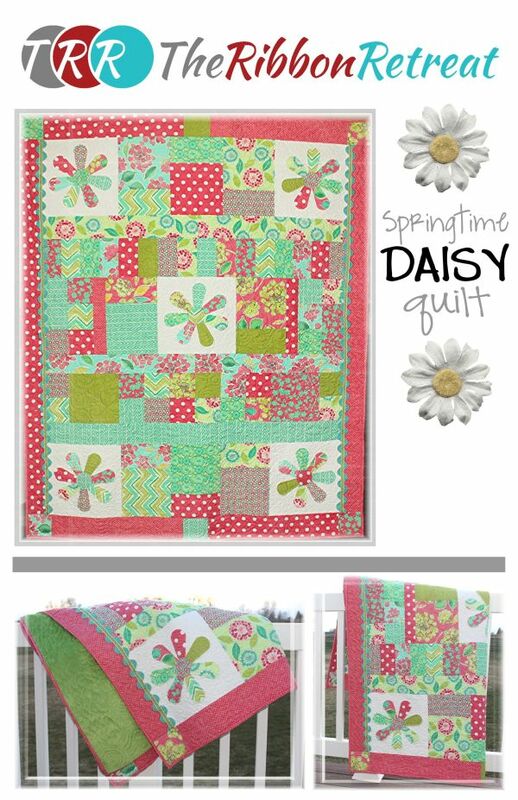 Their Springtime Daisy quilt has been made up in 4 colorways, and they have kits left for 3 of those colorways. 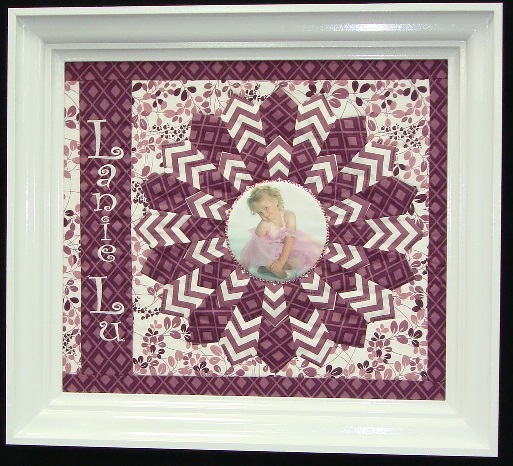 We’re down to the last 3 days to get your passports stamped, get your free patterns, and enter for prizes! And here is Abbott’s Garden Apron project for which you’ll get the pattern when you visit during the Hop. 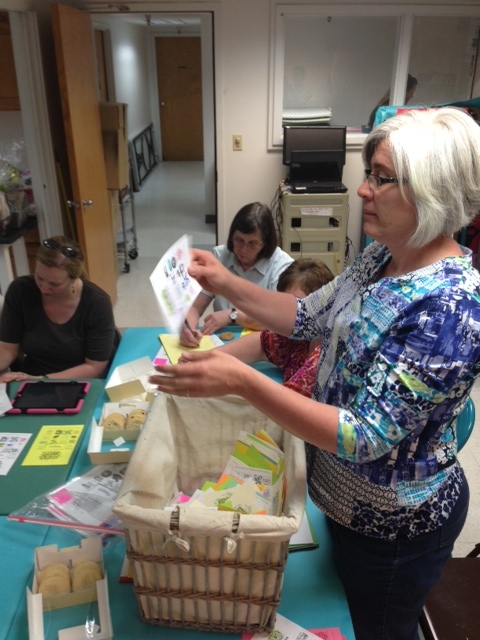 Check out the cute Shop Hop project at Madsen’s in Idaho Falls. Free when you get your passport stamped! 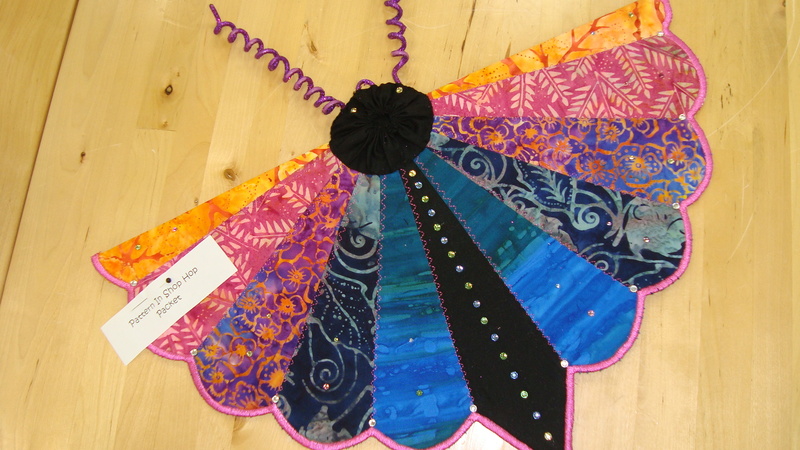 2013 Projects: Sages Creek Quilt Co.
Terrie and the ladies at Sages Creek have been busy! 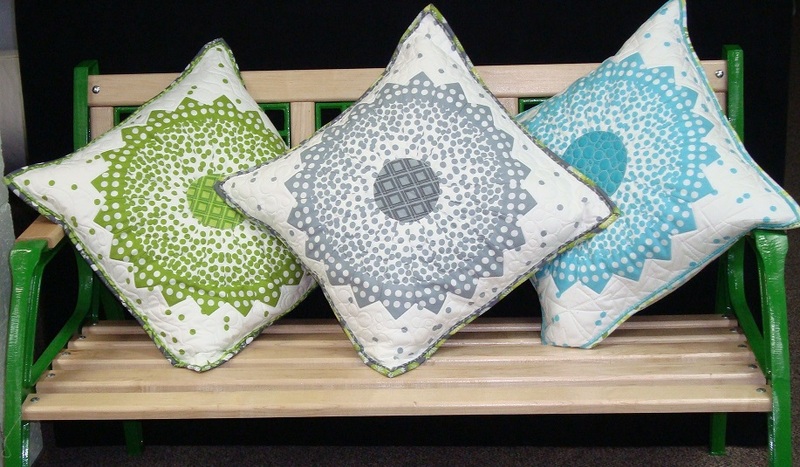 Check out all the the patterns you’ll find there during Shop Hop. 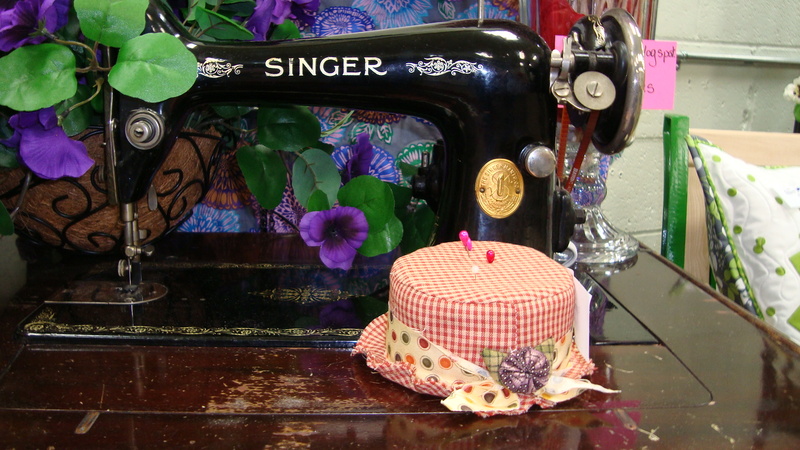 Their theme is garden hats, and with one of their patterns you can make a hat pin cushion!